National Farmers Market Week is August 6-12 this year. 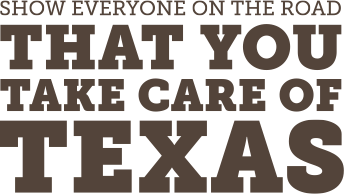 It’s a time to recognize farmers, ranchers, other local food producers, and all of you, the people that support them. You can celebrate by visiting a farmers market and making a recipe that uses locally grown ingredients. Share the fun on social media using the hashtag #FarmMktWk. Farmers markets continue to rise in popularity. More people want fresh, flavorful produce, to be able to learn about the food they are purchasing from farmers, and to support their local economy. In addition to providing fresh, local foods, farmers markets are central to many towns and cities. They play an important role in developing local and regional food systems that support family farms and revitalize rural communities. Find a GO TEXAN certified farmers market near you and check out this chart to find out what produce is available right now. 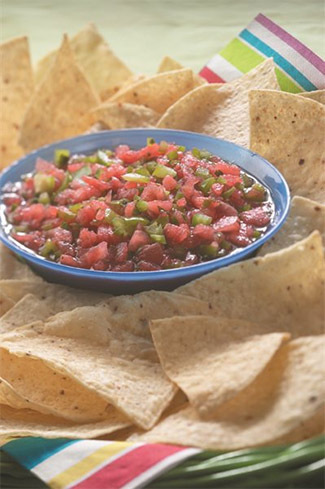 Celebrate local foods, Texas style, with this salsa recipe. Visit your local farmers market to find the ingredients. Combine ingredients, mix well, and cover. Refrigerate for one hour or more. Recipe courtesy of GO TEXAN.